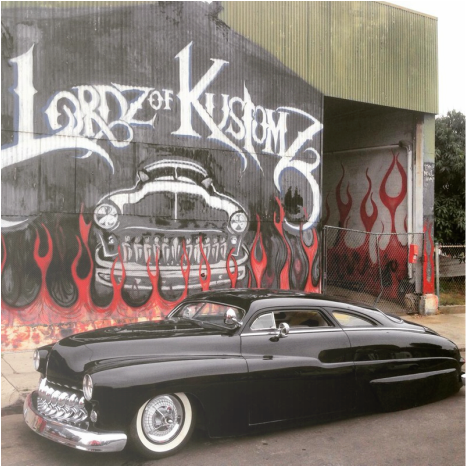 LORDZ OF KUSTOMZ does everything from chop tops, full body modifications, custom skirts and grills to hydraulic and air ride suspensions. 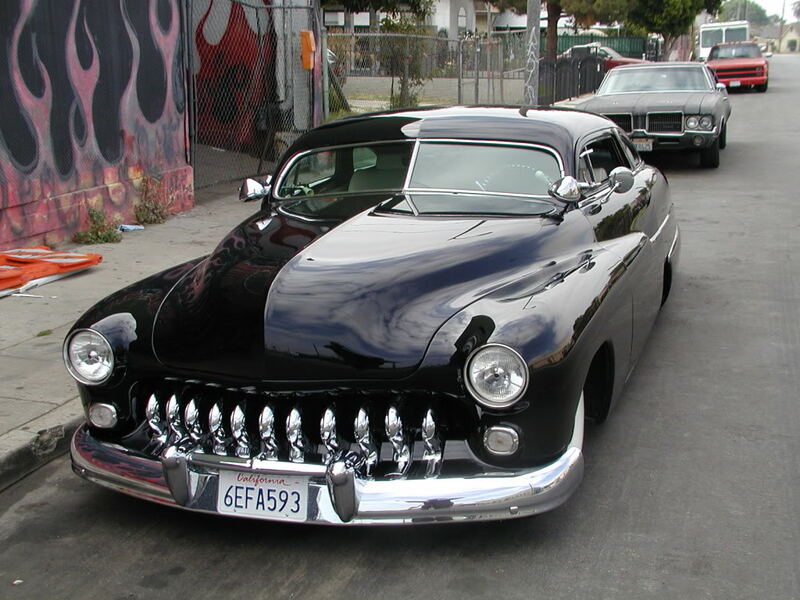 Lordz can build your mild daily kruiserz or your full kustom rides. If you are in our area and want to learn a new trade stop by the shop and talk with Jesse. Any kid willing to work hard and learn this dying art has a chance to here. family and at no expense we teach them what they might not be able to afford elsewhere. We try our hardest and do anything we can to help guide our youth and give them the tools that will help their future and keep them off the streets. About 16 years ago the owner of Lordz, Jesse, opened his own shop out of a small two car garage in city terrace. Around that time his boss had found out and called him into his office where he proceeded to tell him that he would "not last a year." A year later his boss' company had shut down and Jesse had outgrown the small two car garage and was blessed with the building he is in today. Now, 16 years later, Lordz of Kustomz remains open and is proof to all of those who have ever been told they couldn't accomplish anything that there is always hope and to never give up.